What is rebounding ?….The typical rebound mini-trampoline is about 3′ in diameter and 9″ high. It is safe, easy to use, and effective. Research has led some scientists to conclude that jumping on a mini-trampoline is possibly the most effective exercise yet devised by man, especially because of the effect rebounding has on the lymph in the body. 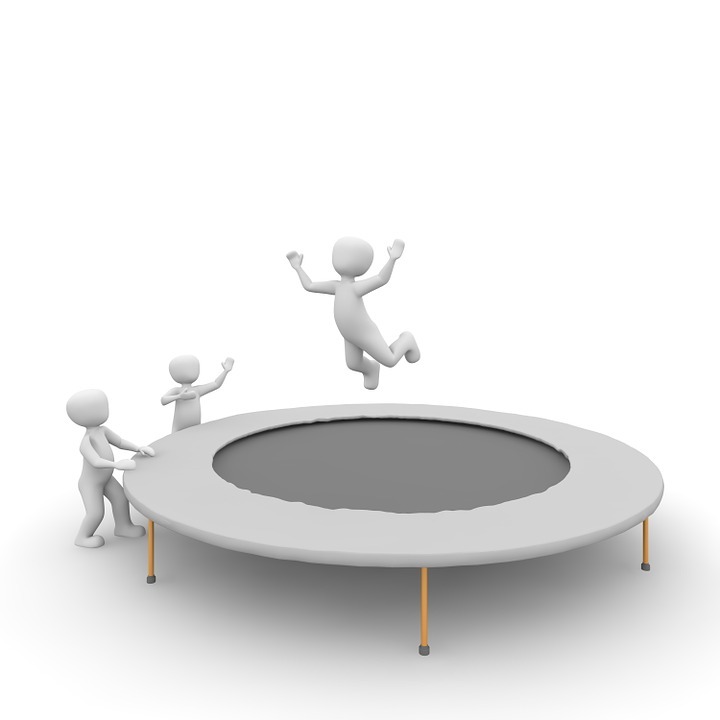 Have you ever looked out the kitchen window and see the kids bouncing on the trampoline and think that looks fun… well it is it and it is so good for you. So next time take a few minutes and jump on the trampoline and feel the benefits in your body. 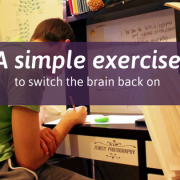 The human body needs to move. The lymph system bathes every cell, carrying nutrients to the cell and waste products away. Contrary to blood which is pumped by the heart, the lymph is totally dependent on physical exercise to move. Without adequate movement, the cells are left stewing in their own waste products and starving for nutrients, a situation which contributes to arthritis, cancer and other degenerative diseases as well as ageing. Vigorous exercise such as rebounding is reported to increase lymph flow by 15 to 30 times. All the Neuro-Lymphatic points stimulate by energy reflexes the flow of lymph to the related muscle and organ. There is twice as much lymph as blood in the body. It is a non-cellular fluid. It permeates the tissue where blood cells that are imprisoned in capillaries cannot go since there are too large. The lymph feeds and cleans the bodies tissues. Lymph vessels can become clogged with protein deposits or the flow can stagnate or even stop for reasons such as fatigue, stress, infection, emotional shock, lack of physical activity or dehydration. Toxins accumulate, cells are unable to function properly resulting in various metabolic and infectious problems. All cells in the body become stronger in response to the increased “G force” during rebounding. Vertical motion workouts such as rebounding are much different and much more beneficial and efficient than horizontal motion workouts, such as jogging or running. These immune cells are responsible for eating viruses, bacteria and even cancer cells, so it is good that they be active. 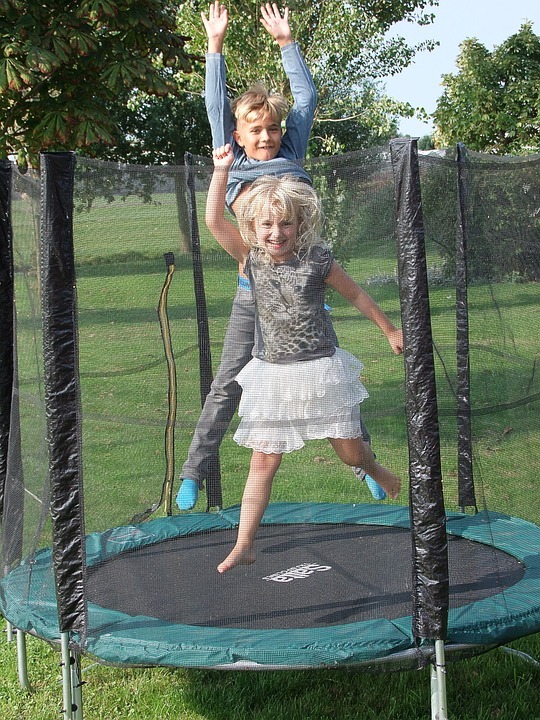 Jumping on a mini-trampoline directly strengthens the immune system, so it’s a big deal! Everyone should start with the gentle bounce let your feet remain with the mat while the body moves up and down. The health bounce is sufficient to obtain all the benefits of rebounding while gently strengthening the entire body. You can sit chat on the phone, put in your earbuds and listen to music. It is recommended that you do your rebounding with bare feet so you do not slip. Do not wear tight or constricting clothes. The more jiggling, the more your lymph system is flushing out those toxins! 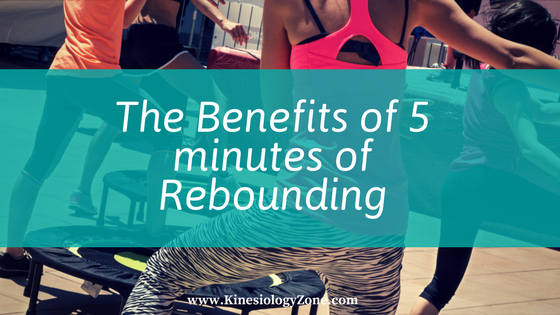 Start with 5 minutes of rebounding and increase their time as their fitness level improves. Seniors can start with 2 minutes several times per day, with at least 30 minutes between rebounding sessions. Increase your rebounding time gradually. Inactive seniors find that gently jumping on a mini-trampoline gives them renewed vigor and zest for life. 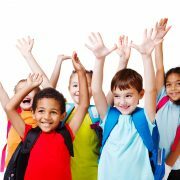 Hyperacti ve children are reported to calm down after a few days of rebounding. Everyone can do this and people can use the rebound mini-trampoline whenever they have a few minutes during the day. Hear from Des about rebounding in more detail.